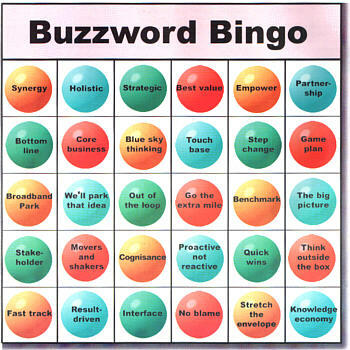 How many meetings do you sit in where you hear people dropping acronyms, buzz words and BS? To get the jump on peers and aim to get promoted? Or simply because they haven’t clearly thought through what they were going to say and to say anything must be more impressive? I learned from a great leader early on in my career that the art of persuasion and talking is actually not to talk at all – and simply to listen and really understand what someone wants. Then deliver a solution to their specific need. Not waffle on about what you want to talk about. In fact my boss told me at the time, after a meeting, “you need to learn when to shut the f$%k up” as I was talking over a client rather than listening. Fast forward 20 years and I would like to pass this wisdom on to agencies. At TrinityP3 we facilitate strategic marketing relationships. This involves analysing existing client / agency relationships, and assessing resource competency and structures, as well as sourcing new suppliers if required. Ultimately to make marketing activity more efficient, effective, and valuable within an organisation. One of the common themes that I unearth when talking to agencies is that they’d rather talk about themselves than understand what the client really wants. They don’t really unearth the dynamics within a client, and how they could really be of benefit to that client. A client mentioned to me recently that an agency was offering to help out on a project that wasn’t their core competency. 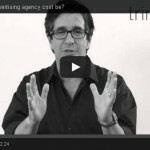 Why on earth do agencies want to shoot themselves in the foot in the attempt to grab revenue at any cost? On the other hand I have also dealt with agencies over the years who are very clear on their positioning and have turned an opportunity down as it didn’t fit with their core focus. Who are the profitable people/stakeholders to target and why do they need what you are selling? How will you entice the profitable people to act on your activity? When you hear someone waffling on or dropping into BS Bingo, then stop them and ask how they are delivering on one of the above questions. Darren Woolley, the MD of TrinityP3, met with an agency recently who was showing him features of their office and case studies of their recent work. All the conversation was about them. They couldn’t articulate the benefit to clients, nor the benefit to Darren who they were talking to. So the bottom line – stop dropping buzzwords, listen to your audience needs, and deliver benefits. Start your presentations with a question about the client rather than “here is a bit about our agency”. Talk in meetings about the client’s industry and unearth the impacts on their business. Relate case study examples from other clients to the same situation of your client. If you don’t have any, then don’t waffle off into your amazing case studies – clients see this as irrelevant. If you’re in a pitch situation, then listen to what the client really wants and deliver to it. For example if they want to see junior people in the presentation then make sure the junior people are there, and more importantly, that they are engaged in the conversation and not spoken over. Learn when to stop talking. Take your client on a journey. You don’t have to get everything out of your mouth in the first sentences. Don’t make business relationships more complex than they really need to be. Especially when it comes to digital and technology discussions. With the tech and digital revolution, we’re living in a world of constant change. 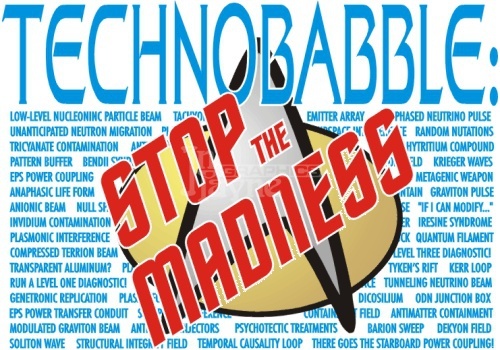 It’s easy to slip into hiding behind tech jargon and what I call “technobabble”. Start with what the technology actually delivers versus does. I generally stop suppliers talking about endless features and names, and ask them, “what does this technology actually deliver for the specific client in terms of a benefit?” And if they can’t articulate a response that is relevant to me, then I’ll be thinking “next”. 2. Why do I need it now? People who talk about technology can generally talk a great game. It all sounds wonderful. 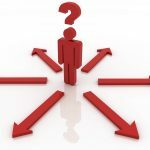 However what can I really implement now and why do I need to implement it now. Is your business an early adopter or a follower? Are your business silos prepared to unite behind the solution? Where does ownership sit within your business? And how will divisional managers react to a new tech implementation? All these conversations need to be had and worked through before embarking on new technology. 3. How long will it take to be outdated? With the rise of technology, we’ve seen an almost instant redundancy market created. It has become extremely hard to implement major infrastructure transformations as they’re simply outdated by the time IT and BI (business intelligence) teams assess vendors, identify system needs, integrate data points and create standards. Hence the rise of open source and cloud solutions which themselves bring a whole raft of privacy and service dilemmas. However be prepared to ask the hard question and map out a future 12 – 24 month state. 4. How will it deliver on our marketing and business objectives? Most importantly technology should not be thought of for technology’s sake. It must deliver solutions to marketing challenges or create new opportunities that deliver to overall business objectives. Don’t be hoodwinked by the shiny new toy. Get technology partners to really prove how their solution will map to your needs and business maturity, rather than simply sounding impressive. It should be as easy as 1-2-3. Get technology stakeholders or vendors to simplify their pitch or patter into 3s. What are the top 3 reasons you should implement the technology? What are the top 3 benefits? What are the top 3 challenges with implementation? What are the top 3 metrics you should be using to measure success? Don’t get lost in a long list of endless promises. Focus on the top 3. So there you have it. 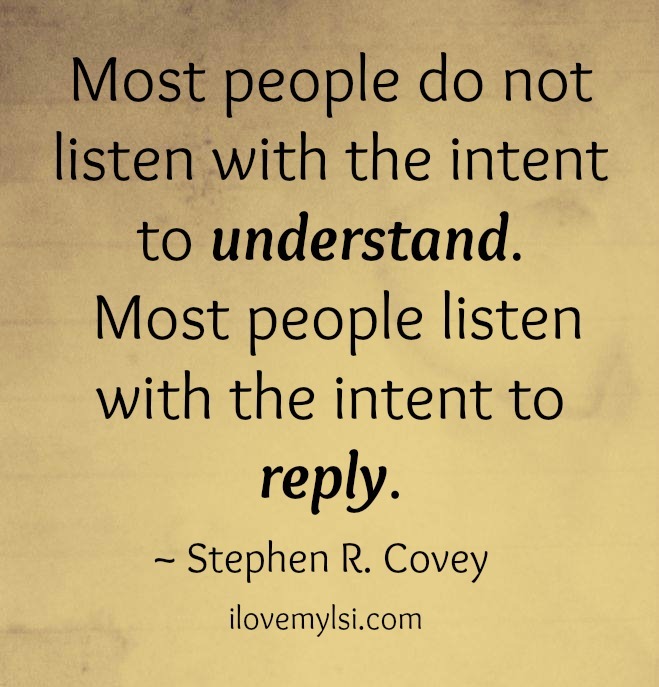 Lets all get back to the art of listening. Really seeking to understand people and their needs rather than simply talking over people or talking about ourselves. Will it be the year of #nonselfie?